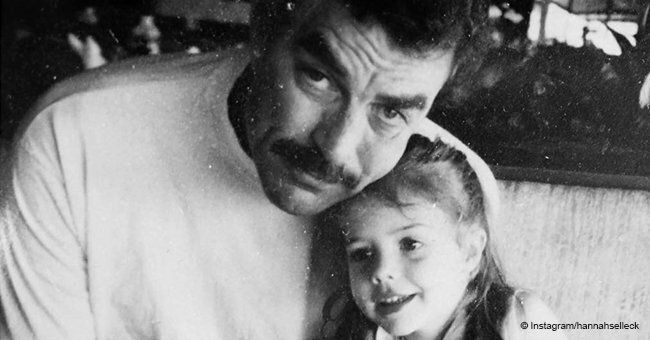 The “Blue Bloods” star says he is writing a memoir but it won’t just be about acting. Through a deal with Dey Street Books, an imprint of HarperCollins Publishers, the book is still untitled. A release date is also unknown. The release date is also unknown. 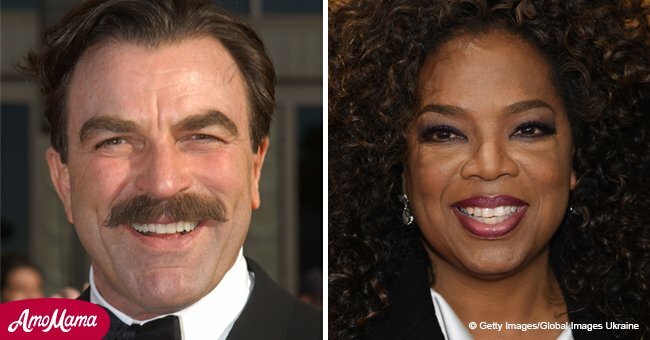 The book will illuminate a half-century of Hollywood “and of America;” says Dey Street. He also shared that he began writing the memoir last summer and that people have been asking him to write one for years. 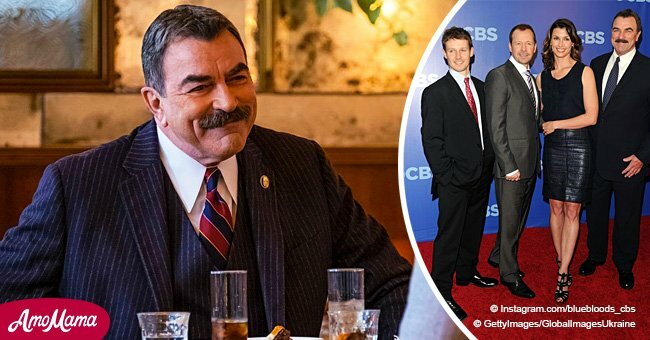 He has starred on CBS’ “Blue Bloods” since 2010. Surprisingly, Tom had no interest in school plays—he dreamed of becoming a professional athlete. Despite his six-foot-four-inch height, however, he just was not good enough to go pro basketball. But during his senior year in 1967, he appeared on “The Dating Game” and continued his TV streak with commercials. The rest, they say, is history. Wondering who else is releasing their memoir this year? In “Grateful American: A Journey from Self to Service,” Gary Sinise talks about his mission of helping United States veterans by raising money for those in need, and by entertaining troops around the world with his band, the Lt. Dan Band. The book is authored by Sinise and Marcus Brotherton as a contributor. Published in February 2019 by Thomas Nelson, the memoir is available in Kindle, hardcover, audiobook, MP3, and CD. The 64-year-old actor is best known for his roles in Forrest Gump, CSI: NY, Apollo 13, The Green Mile and Mission to Mars. 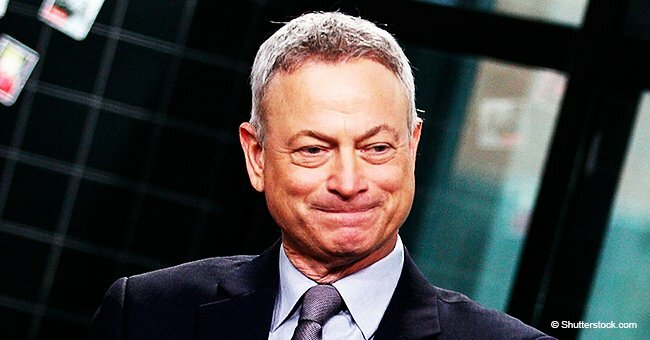 CSI: NY star Gary Sinise 'speechless' as he receives all-star thanks for helping veterans.